Frogmore, the UK real estate fund manager, has signed Ovo Energy for a 21,000 sq ft office prelet at 69 Notting Hill Gate in London. It is the fund’s second prelet within three months at its Notting Hill Estate, following a deal with The Office Group for 41,000 sq ft. 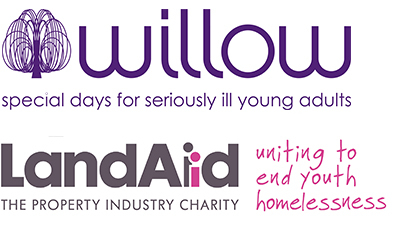 Both projects are due to be completed mid-2019 and have been designed by Squire & Partners. Ovo Energy, a tenant on the Estate, has taken a 10-year lease within South Block, at a rent in the mid £60s per sq ft. The Office Group signed a 20-year lease, at a similar rental level, for space in North Block. A further 25,000 sq ft of offices, again designed by Squire and Partners, is due to be delivered within East Block in early 2021. 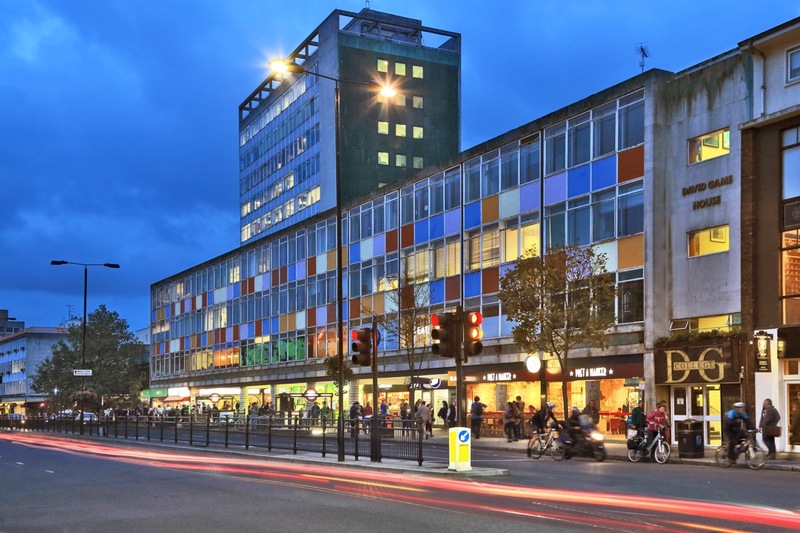 The Notting Hill Gate Estate is a multi-let, mixed use portfolio of retail, office and residential uses totalling 171,618 sq ft across four buildings, of which approximately 70% is retail accommodation. It is located in the Royal Borough of Kensington & Chelsea and is 2.5 miles to the west of Oxford Circus. Since acquisition in June 2015, as part of its 3rd Fund (Frogmore Real Estate Partners III), Frogmore secured planning consent across three of the buildings to reposition and extend the upper office parts to add 42,000 sq t of offices. Retail tenants include Marks & Spencer, Paul Bakery, Waitrose, Polpo and Pret A Manger. 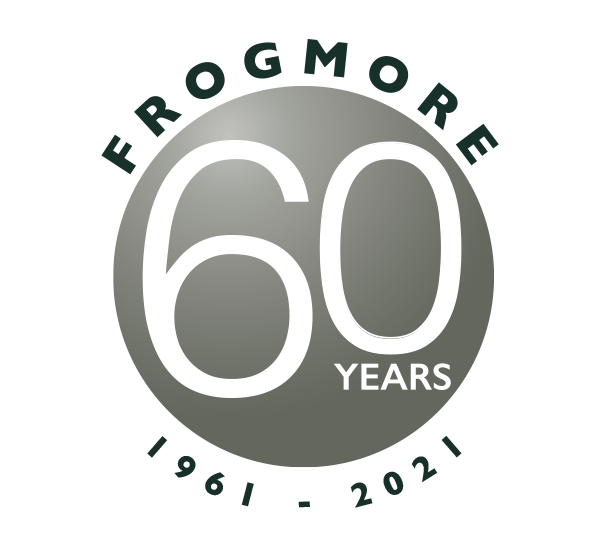 Frogmore was advised by Frost Meadowcroft and Pilcher Hershman. Ovo Energy was advised by Cushman & Wakefield.